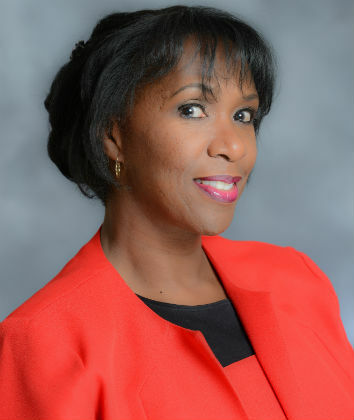 Janice Pernell was a sought-after developmental, content and line editor before she began writing. She edited for several National Bestselling Authors and Independently-published authors. Some of her editing projects sold to traditional publishers such as Brown Girls Publishing/Brown Girls Books and Harlequin/Kimani Press. Five of her edited works hit the Top 10 in AALBC’s 2014 National Bestseller List: Open Door Marriage by Naleighna Kai; What You Can Get Away With by Joyce Brown; Was It Good For You Too? 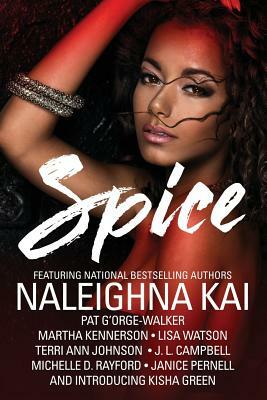 by Naleighna Kai; “Broken Dolls” by Susan Peters (part of the Treasures & Pleasures anthology); and “The Virus” by Valarie Prince (part of the Treasures & Pleasures). 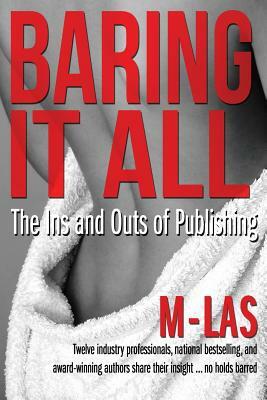 A proud member of NK Promo Partners, a spin-off of the former M-LAS (Macro Literary All-Stars), Janice made her writing debut as a co-contributor to Baring It All: The Ins and Outs of Publishing, which the group released in 2014. 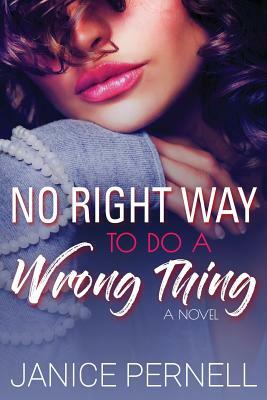 No Right Way to do a Wrong Thing is her first work of fiction. 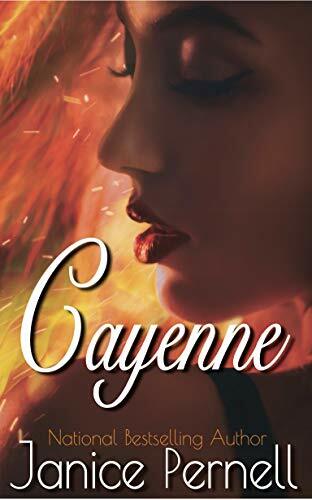 Janice is a sponsor of the 2018 Cavalcade of Authors. She is employed as a legal secretary in downtown Chicago and is an active member of her church (working in the children’s ministry). She is currently working on two Christian inspirational books. Tell us how much you like Janice Pernell.